"Once you pick your vacation destination, sign up for local deal newsletters such as Groupon, LivingSocial, or Amazon Local Deals in your destination city," suggests Regina Novickis, consumer expert with Slickdeals. "This can be a great way to tap into experiences in the city at a much lower rate." 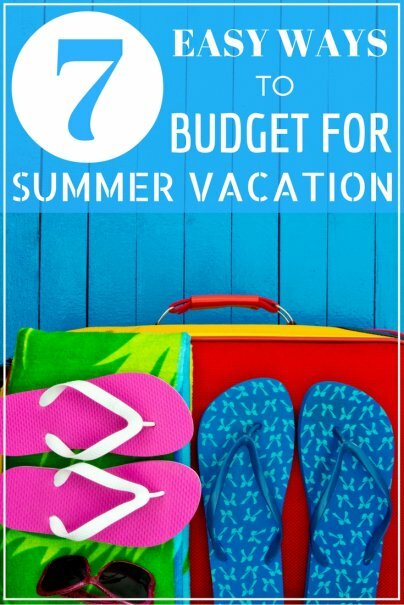 Do you have other ways to begin preparing for your summer vacation that you'd like to add? Let me know in the comments below.